The National Energy Foundation (NEF) is a unique 501(c)(3) nonprofit educational organization dedicated to the development, dissemination and implementation of supplementary educational materials and programs. 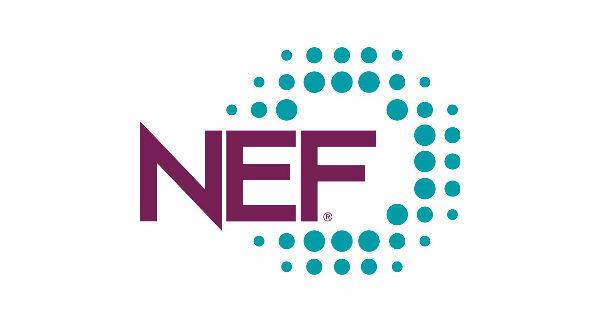 NEF resources for education relate primarily to energy, water, natural resources, science, math, technology, conservation, energy efficiency and the environment. NEF recognizes the importance and contribution of natural resources to our economy, to our national security, the environment and our quality of life.